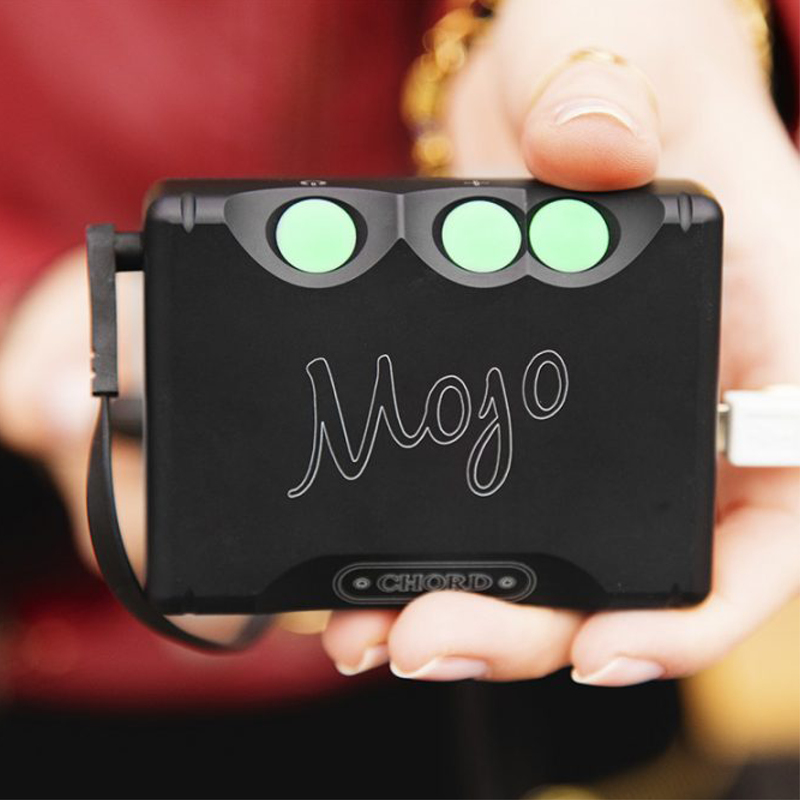 MOJO is the ultimate portable DAC/Headphone Amp that allows you to hear more from your headphones—anywhere. A multi-award winner, you can pair Mojo with your Smartphone, tablet, music player, DAP, games console, PC, Mac, or almost anything that allows audio out via USB, Optical, or Coax. Most importantly, whether you’re at home or on the go, the ten hour battery life of Mojo will mean that you’ll never be caught loose and when you need to recharge you’ll be back up and running in only four hours.